This report outlines the “bio-extensive” approach to fertility and weed management used on the Cannon Horticulture Plots, including the rationale and mechanics of organic low-till with in situ killed mulches. It also describes preliminary results of work with several different warm-season cover crops. This publication has been archived. 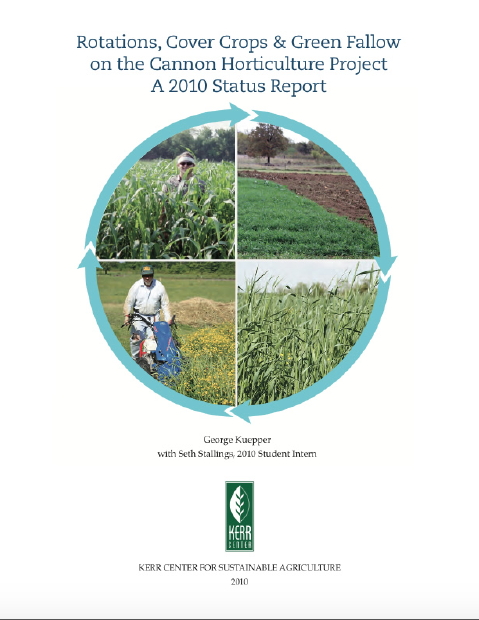 Please see “Market Farming with Rotations and Cover Crops: An Organic Bio-Extensive System,” which supersedes it.